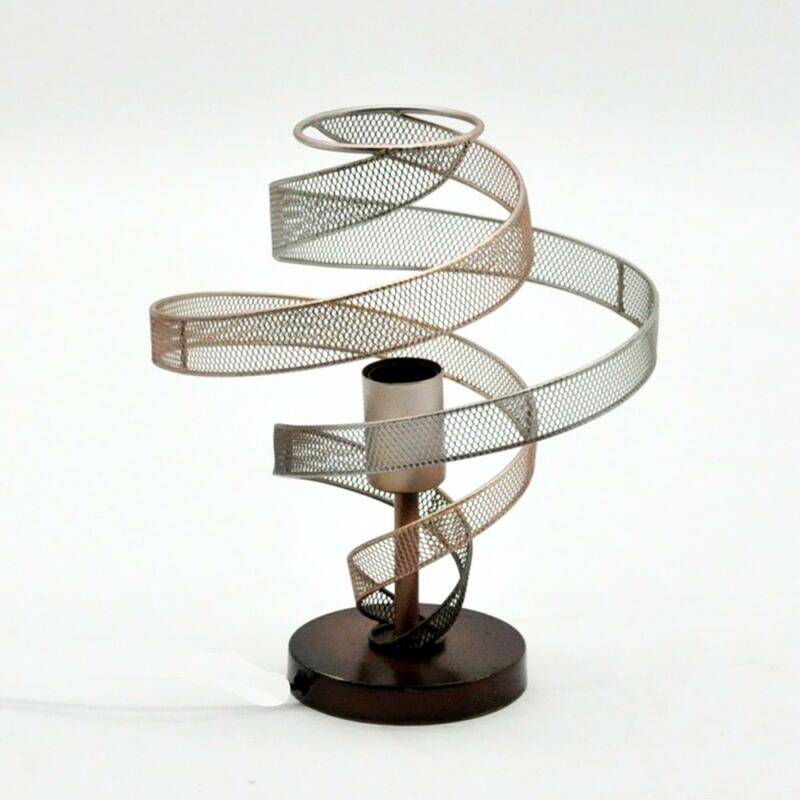 Introducing the newest addition to our lovely collection of modern table lamps this beautiful Abstract Metal Table Lamp is a perfect addition to add to any room in your home to add some character and style to your interior. Complete with a metal abstract design this lamp it's on a brown base. The curved metal features gives this table lamp a modern feel that will illuminate throughout the home. Made to the highest quality this table lamp is a must have addition to any home.